Walking alone on the Colorado Trail can be pure bliss. 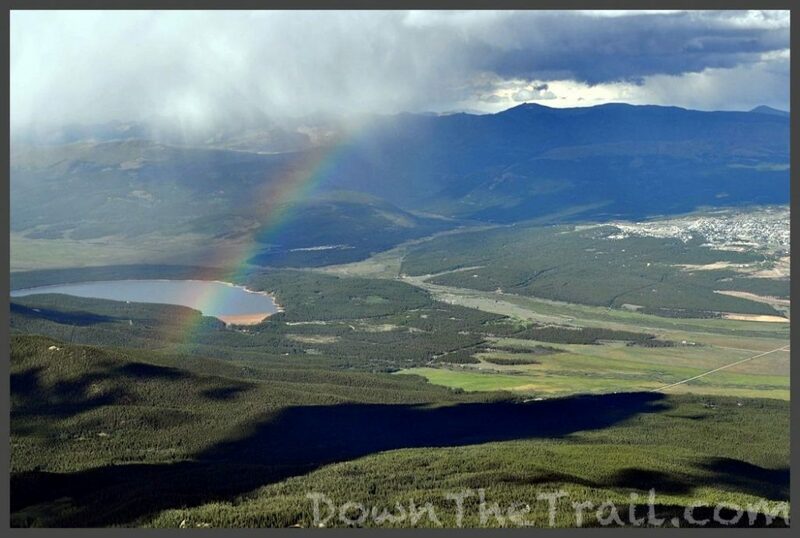 Sunshine and rainbows and green rolling mountaintops as far as the eye can see. Dedicating a month of your life to the Trail has its price. Sure, the trail is simple. Life is distilled into its most basic elements. You achieve moments of joy that are impossible to duplicate at home. 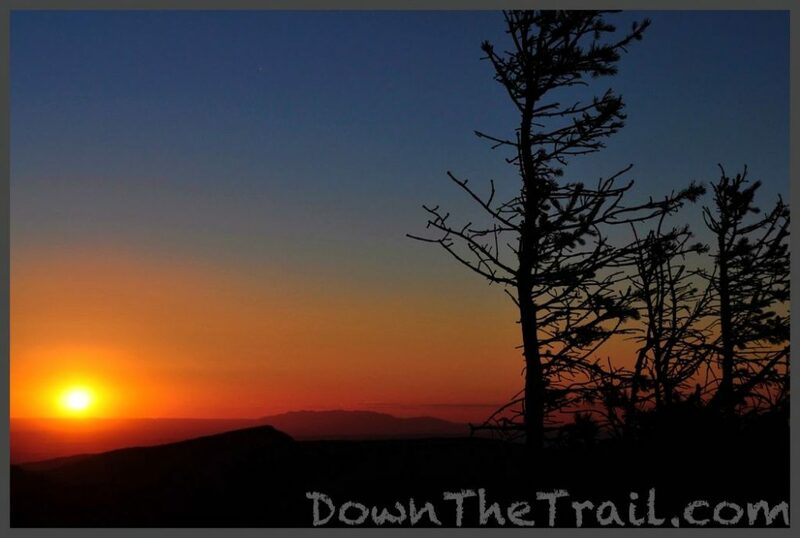 Every thru-hiker has a low moment on the trail – a moment where your whole world is wrong. There’s no choice but to confront the choices that brought you here. For me, it happened one morning when I was more than three hundred miles into the hike. I couldn’t take the pain any longer. When you’re backpacking so far, your feet are kind of important. I could hardly walk on my left foot. Something was going on inside it, and every step was painful. I was done. I couldn’t fathom doing two hundred more miles of this. I wanted to quit. I hobbled for only a mile that morning. I needed water, but the creek was an additional quarter mile down a steep, rocky trail. The small rocks were the worst. Every time the ball of my foot touched an uneven surface, a stabbing pain shot all the way up to my knee. After my water was filled, I just sat there. And sat there some more. I’d been fighting the physical pain just fine. I was ready to negotiate the terms of surrender. There was no choice but to leave the trail. The nearest bail-out point was a town called Salida. To get there I’d have to turn around and re-do the 20 miles I’d just walked. The next town forward, Creede, was a long 75 miles ahead. This was the place to decide. The place to bail out. So I sat and I thought. Physical pain is simple enough to bear, but self-pity is something else entirely. That word came up again. Fail. Quit. Why did this have to happen to me? Nobody died, nothing’s forcing me off the trail. My foot hurts. So I’m quitting. Will anyone understand my choice to end this self-inflicted torture? Nobody cares, this is just self-inflicted melodrama. More importantly, will I understand my choice? 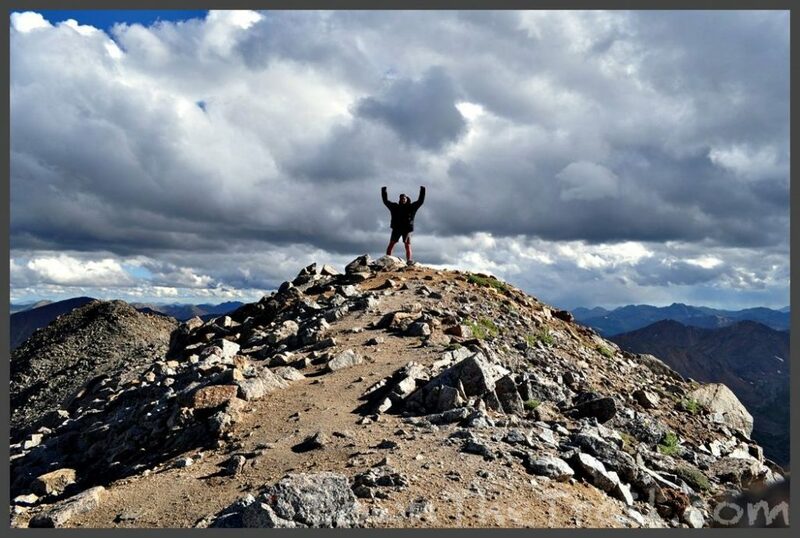 Nobody knows exactly why thru-hikers do these trails… ourselves least of all. Yet trivial reasons somehow coalesce into an indomitable fire of motivation. One of the reasons is often to do something. To prove mostly to one’s self that you can do something hard. If that’s the case (you sorry soul), then leaving the trail before walking every step of it is a cardinal sin. I reminded myself of all the hikes I’d completed in the past. There’s nothing to prove! And to think of all the things I could do back in the “real world,” off of this mountain. I wouldn’t have to hurt anymore. Besides, the trail isn’t going anywhere. I can always come back. I can always come back. That makes it so easy, doesn’t it? We can always come back, we say. The biggest challenge of thru-hiking is to get on the trail in the first place! Finishing it tends to be marginally easier… if you came out for the right reasons (And good luck figuring out what those are). After a while I got bored of just sitting there that day, wallowing in self-pity and indecision. When in doubt, just keep going. At last I made it to the next creek to camp for the night, only to find that a pair of middle-aged ladies got there first. I chose to move on a short distance for privacy, but needed to stop first for water. One of the ladies approached to chat. I begrudgingly replied. They suggested for me to share their camp – it’s getting dark. Fine. I didn’t want to go farther anyway. They were beaming in positive vibes, so happy to be on the trail for just a few days. Their gratitude was contagious. The next morning I’m introduced to Starbucks Via (I’d never brought coffee on the trail before). They leave me with a good supply of Ibuprofen, too. Now that’s a breakfast of champions! After that breakfast I hiked 23 miles. For the rest of the trip, I relied heavily on Ibuprofen. My foot certainly wasn’t getting any better, but it reduced the swelling and numbed the pain. Yeah, it probably wasn’t very good for my health. The CT doesn’t have to exact a price like other distance trails. It only takes about a month, in mid-summer. A lot of schoolteachers and students are out there. 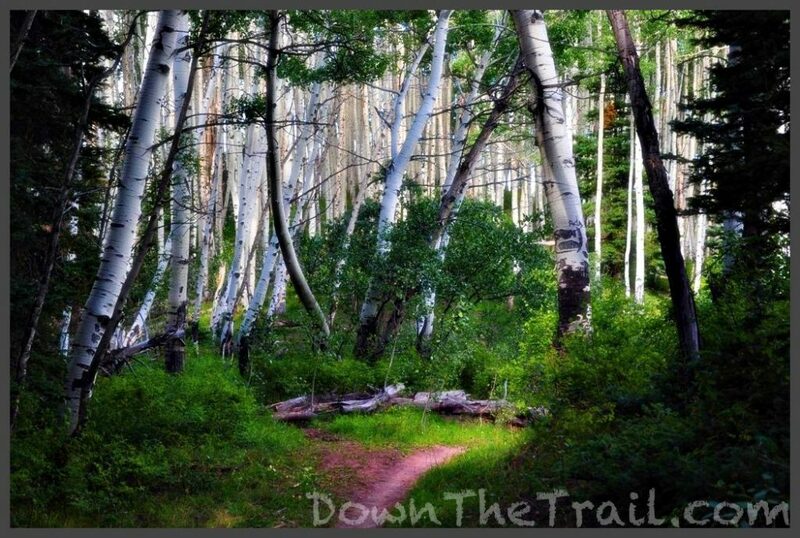 You can knock out this big trail on your summer vacation. Go back to your life as though nothing happened. I built my life around these hikes. I took one big trip a year for almost half a decade. Each time I’d quit a job, shed my possessions, pick up and go. But I know it was worth it. 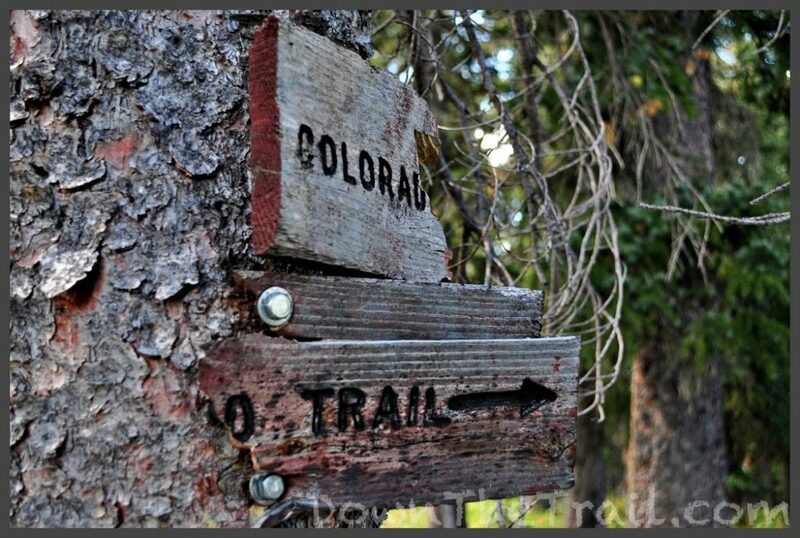 Maybe you’ve hiked one of the “triple crown” trails. 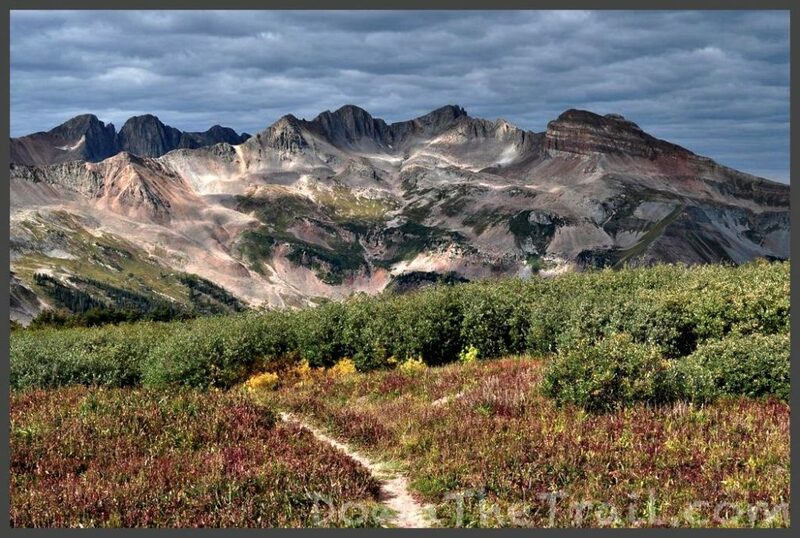 Maybe the Colorado Trail is just a “little one” to tide you over. Maybe the phrase “There’s a race of men that won’t fit in…” makes you all misty-eyed. Then hang out for a while, I think you’ll like the journal. Thinking about doing this one for yourself? Figure it out with my guide. 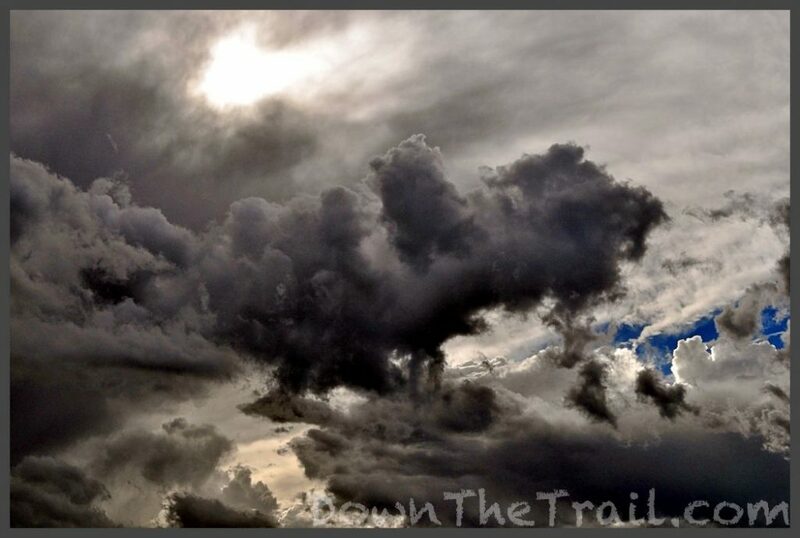 This trail journal documents my solo thru-hike of The Colorado Trail in August of 2010. I started on August 1st in Denver and finished in Durango on September 6th.